Having delivered his Veteran LP at the top of the year, JPEGMAFIA has now shared a video for the the frantic "Real Nega." 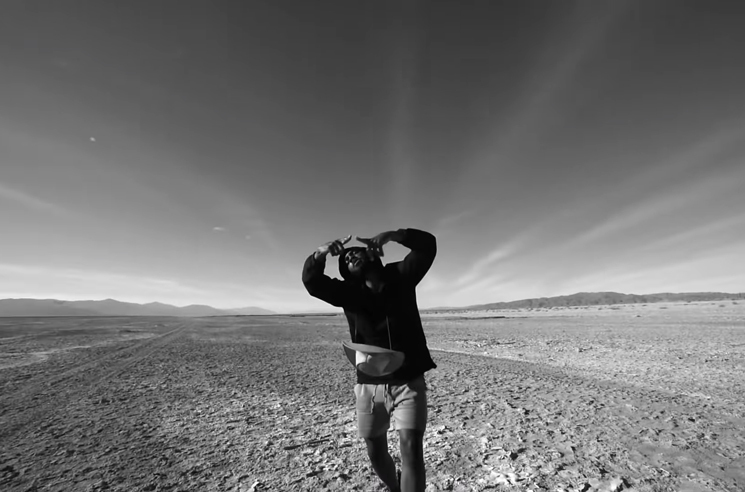 Directed by Audrey Gatewood, the black and white clip first finds JPEGMAFIA delivering his bars in a barren desert, before the beat switch ushers in footage of a woman dancing in an equally deserted shopping mall. Watch the video for "Real Nega" in the player below.